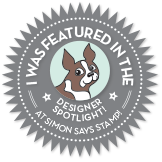 I am very excited to announce that this is my first post as a Design Team Member of Creative With Stamps! 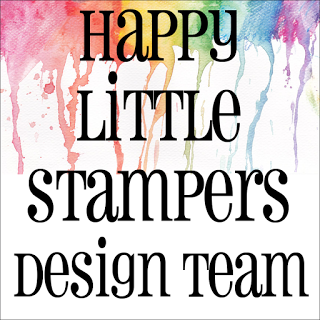 You can meet all the new and standing members of the Creative With Stamps Design Team HERE. 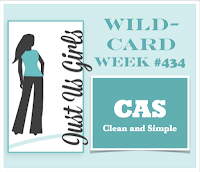 I think it's cool that my first post with CWS is on the 2nd Anniversary of their first challenge. 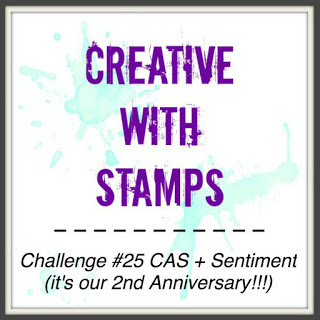 The theme for this challenge is CAS + Sentiment. 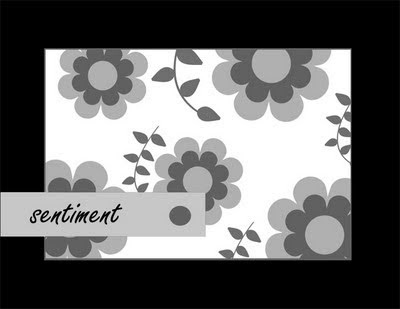 A winner will be cosen at random to receive 3 images from Pattie's ETSY Shop. For my card, I went with celebratory balloons using the Balloon Duo Simply Stencil from Neat & Tangled and Distress Oxide inks. The balloon strings are from Winnie & Walter's The Party. The sentiment is a die cut from Hero Arts MMH December 2016 Card Kit. 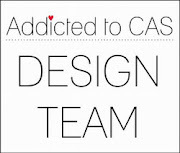 Our Guest Designer is the lovely and talented Kim Heggins of Cupcakes, Cards and Kim. Kim is a wonderful card artist, and if you haven't had the pleasure of viewing Kim's work, you really should go for a stroll through her blog. Prepare to be delighted! 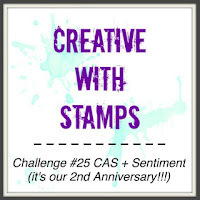 Please head on over to the Creative With Stamps Challenge Blog and see what the Design Team has created for your inspiration. Join in the celebration and link up your creation in the gallery for a chance to win. Congrats on the new DT gig! I love your balloon card - so gorgeous! Thanks so much for linking up with JUGS this week! Love this! The balloons look awesome! Great card; love the sponging you did! Happy Easter! Eine sehr schöne Karte. I like Your balloons and colors. this is adorable, luv the stunning colors and the design! I am so glad you played along with us at simon says stamp wednesday challenge! Thanks for the warm welcome Stephanie! 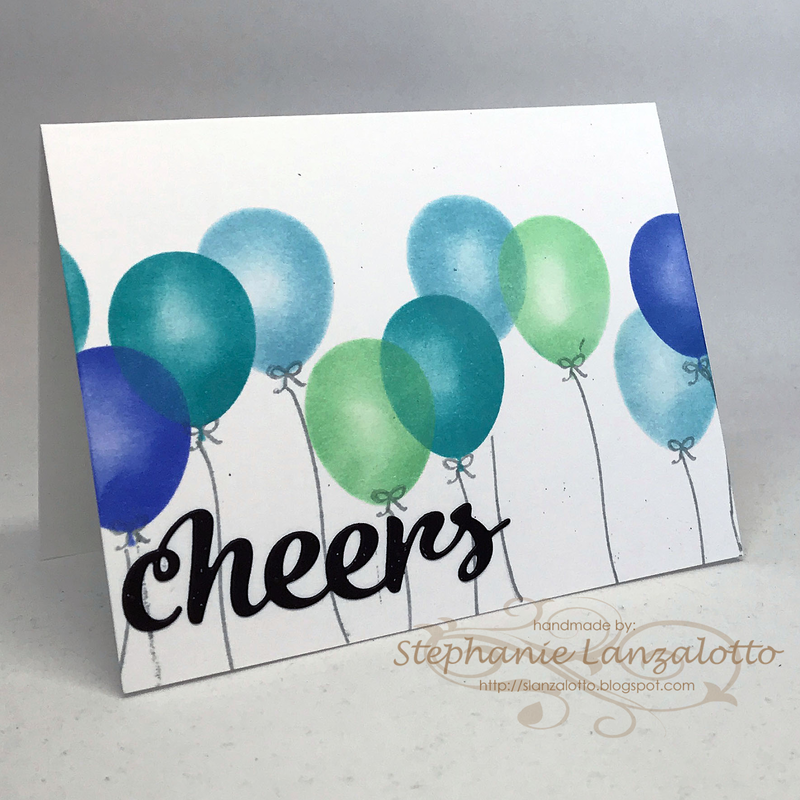 Looking at your card makes me happy, love the balloons and the colors you used. LOVE this Stephanie! The photo really jumped out at me when I was looking through the gallery! So pretty in those blues! Thanks for playing with Just Us Girls! Wildly cheering and applauding your new DT role, Stephanie! 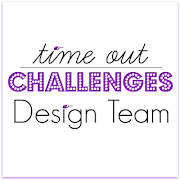 They are sooooo lucky - as are we - to have your incredible creativity and sweet personality on board! Such a fabulous debut card; your oh-so-realistic balloons have planted a smile alllll over my face! So delighted you shared this cheery gem in the Just Us Girls gallery! Beautifully colored card! So excited to be part of this DT with you! 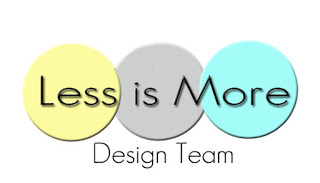 Looking forward to seeing what you create! Beautiful card Stephanie, I love the colors and placement of the balloons. Really sweet beautiful card teamie.